The Califa Library Group is a not-for-profit membership cooperative serving member libraries in California. We serve every type of library, though the bulk of our membership is made up of public libraries. 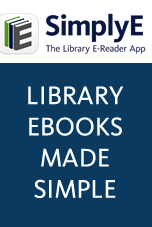 If your library isn’t a member, click on the Membership link to the side menu.